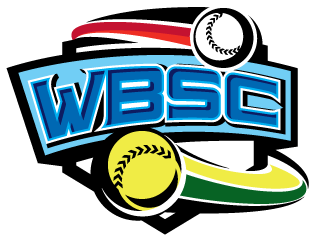 The Hong Kong Baseball Association (HKBA) is proud to announce that the international event "Phoenix Cup 2017" WBSC Hong Kong International Women’s Baseball Tournament (Phoenix Cup 2017) will be held at both Sai Tso Wan Recreation Ground and Lion Park Baseball Field on 17-20 February 2017. The Phoenix Cup 2017, organised by the Hong Kong Baseball Association, subvented by the Home Affairs Bureau (Arts & Sport Development Fund) and the Leisure and Cultural Services Department, sanctioned by World Baseball Softball Conferderation (WBSC), is celebrating its tenth anniversary this year. There will be a total of 10 teams to compete for the championship this year, including teams from Australia, China, Japan, Guam, Singapore, Taiwan, and two Hong Kong national teams (senior team and development team).